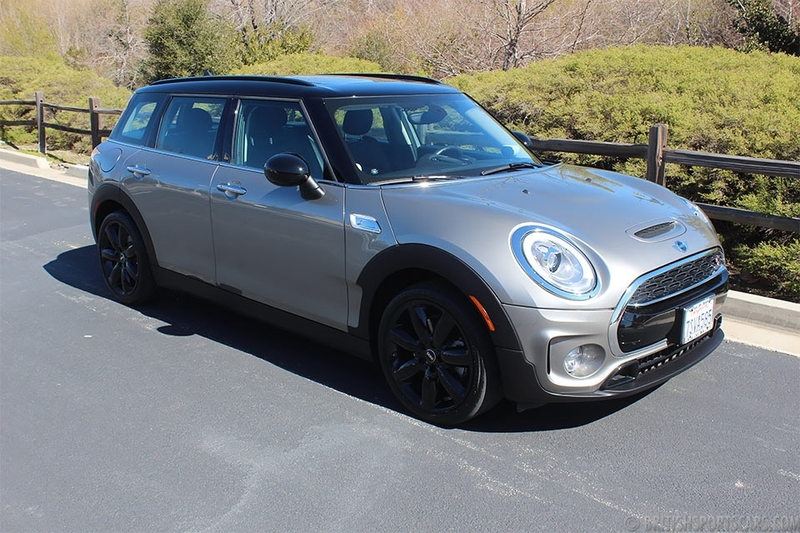 This is a new Mini Cooper Clubman. The vehicle is like new with no scratches or marks. Still has full factory warranty. Avoid the wait and buy now at a fraction of the price.